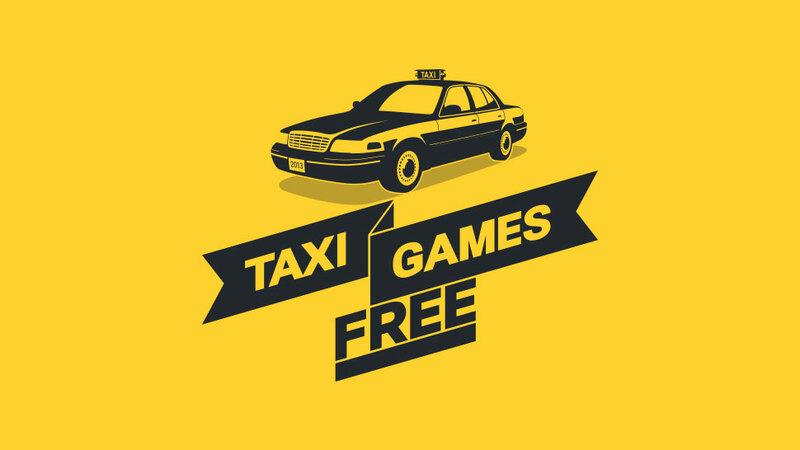 TAXI GAMES FREE is an independent development studio that creates free mobile games since 2013. 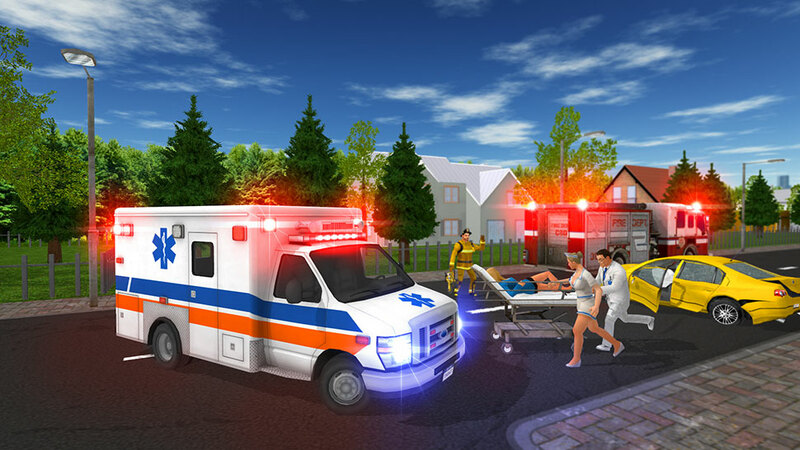 We specialize in easy-to-play simulation and arcade games for younger players. 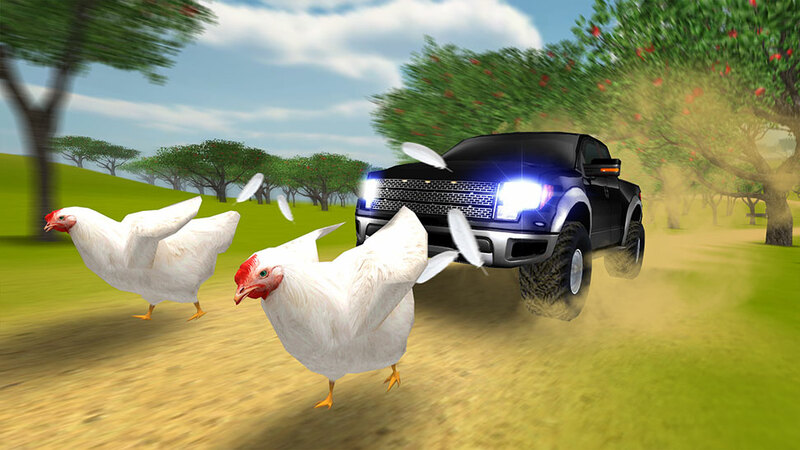 We spend a lot of time optimizing our games to work smooth even on low-spec mobile devices. 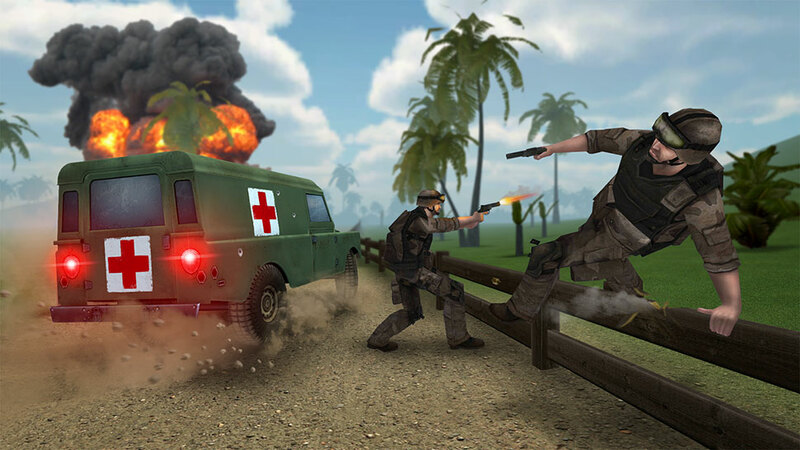 Our mission is to create games that bring fun and do not require any financial contribution to enjoy a fully functional product.